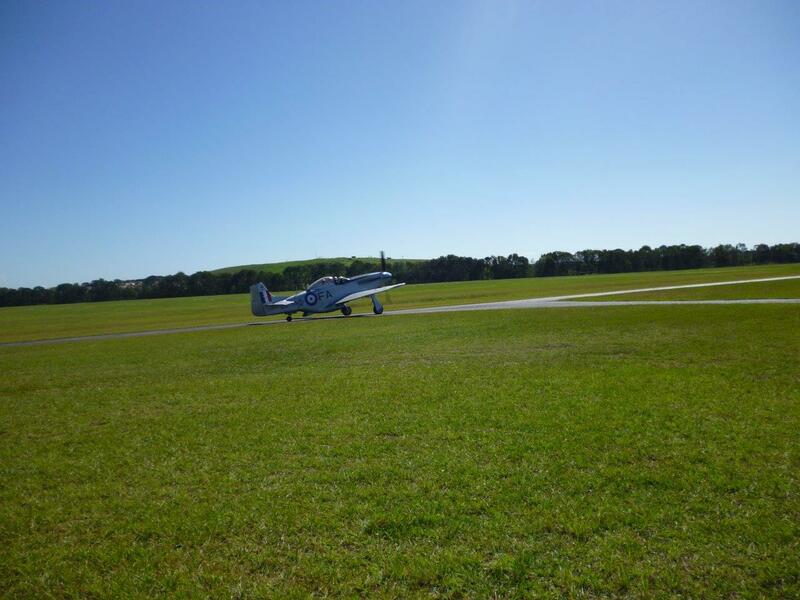 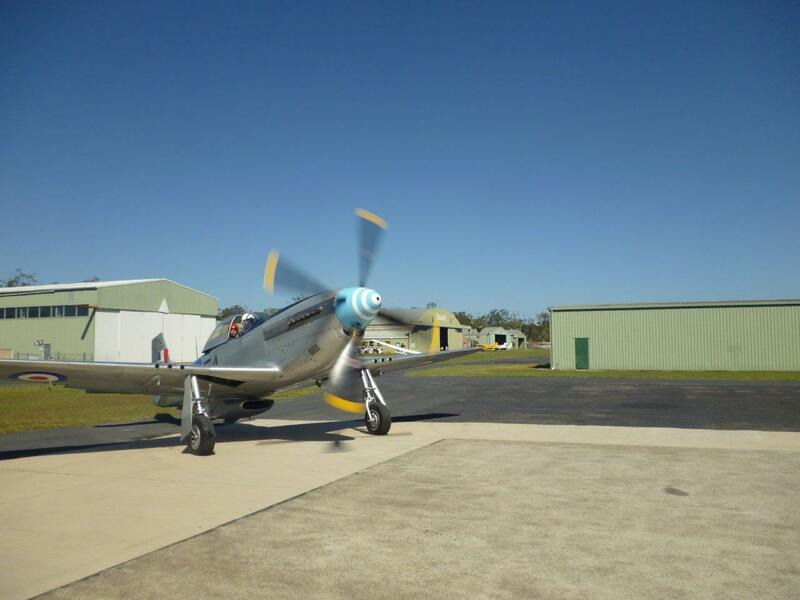 A fantastic weekend of Aviation by the sea at Evans Head in northern NSW. 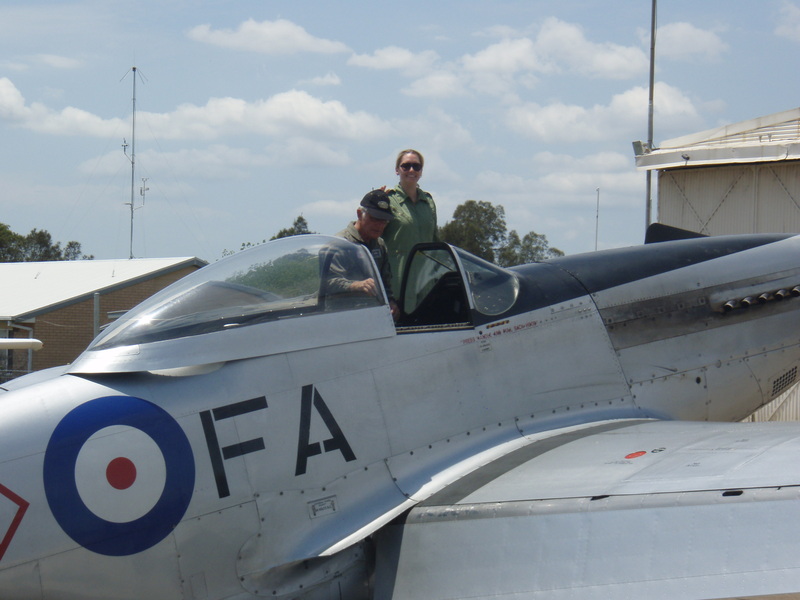 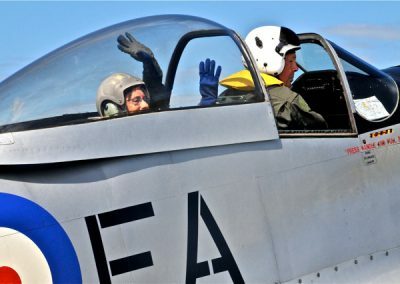 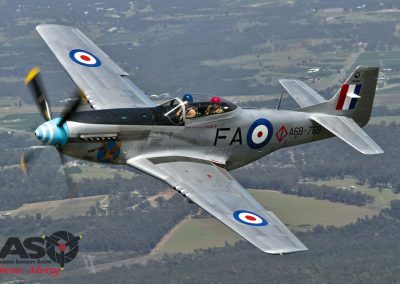 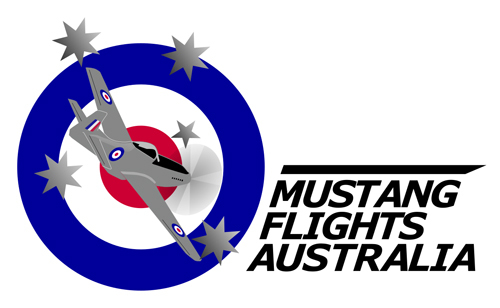 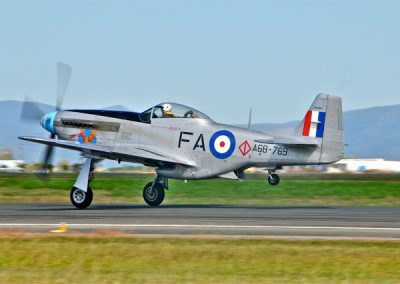 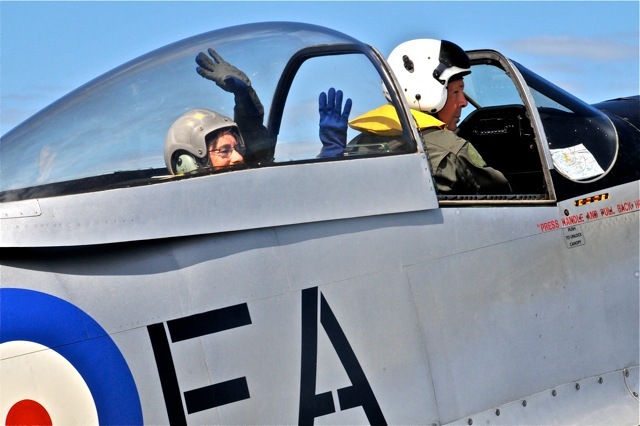 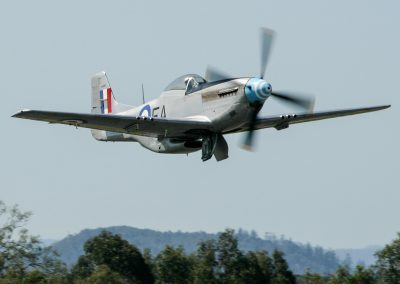 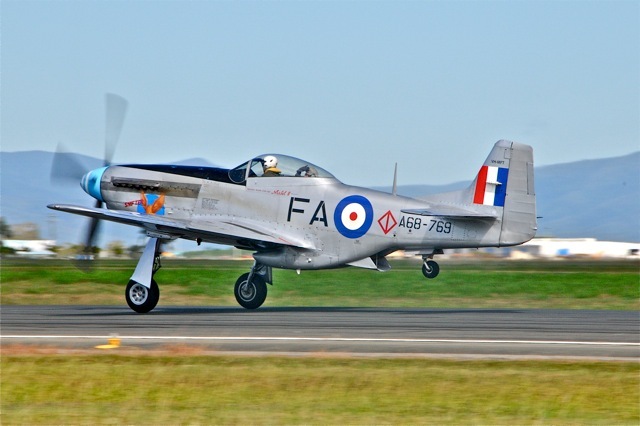 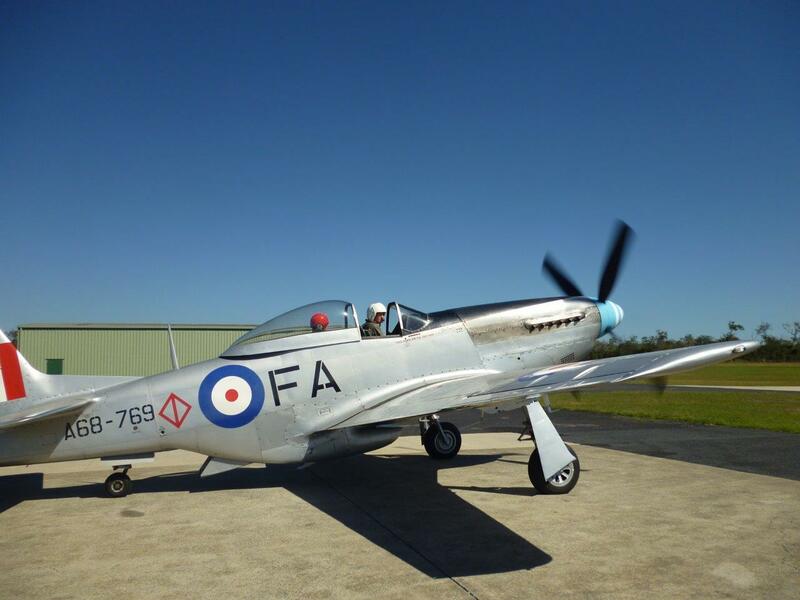 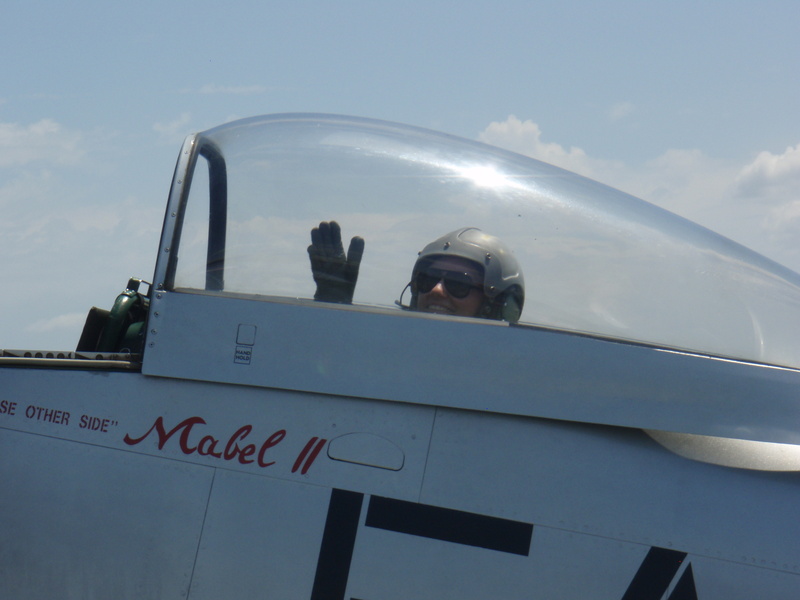 Mustang Flights Australia has traditionally always support this great aviation community event and 2019 is no different. 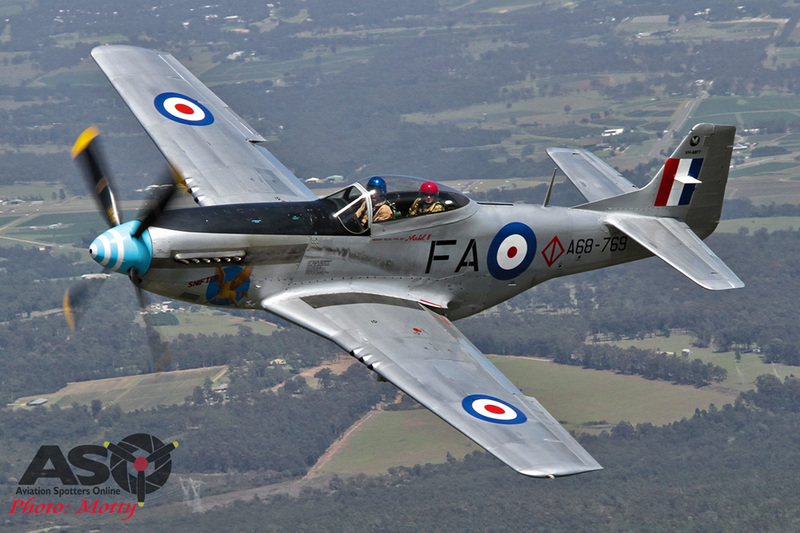 SNIFTER is planning to make an appearance to offer rides and show off the classic style that is the Mustang! 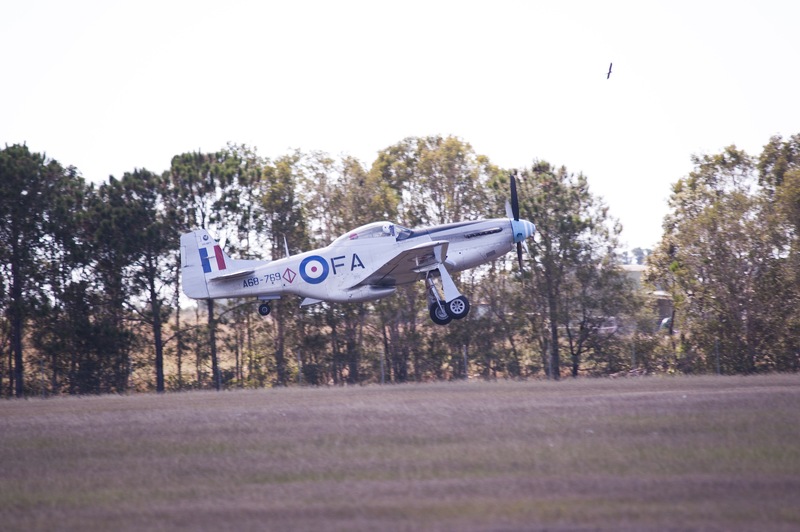 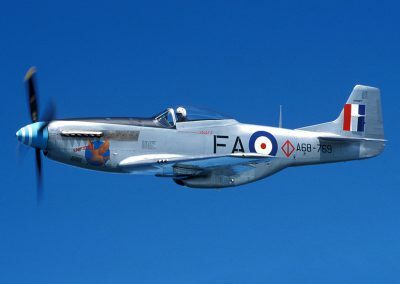 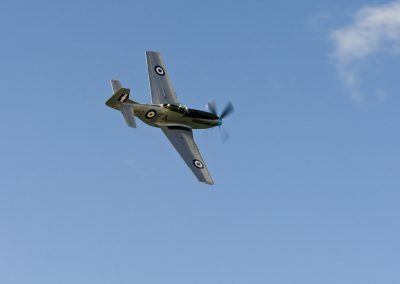 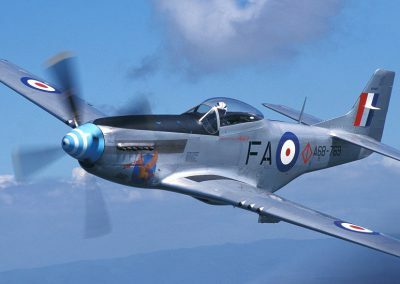 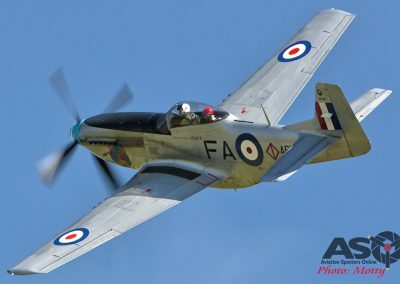 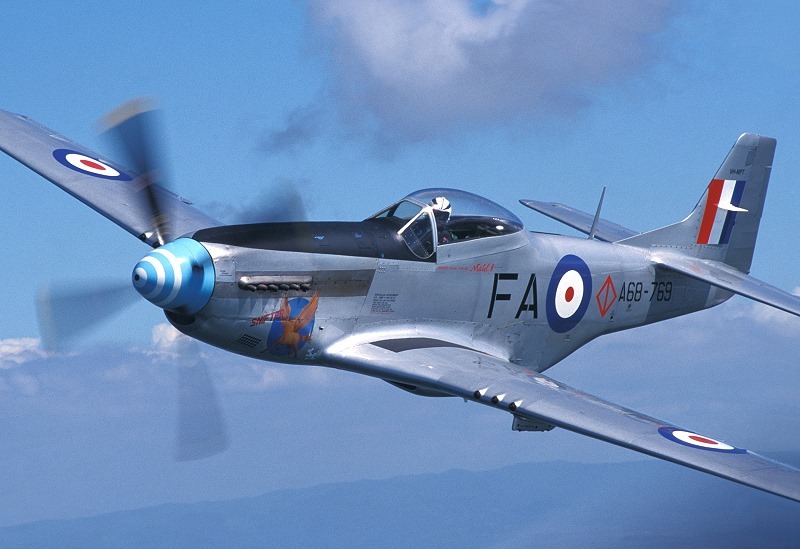 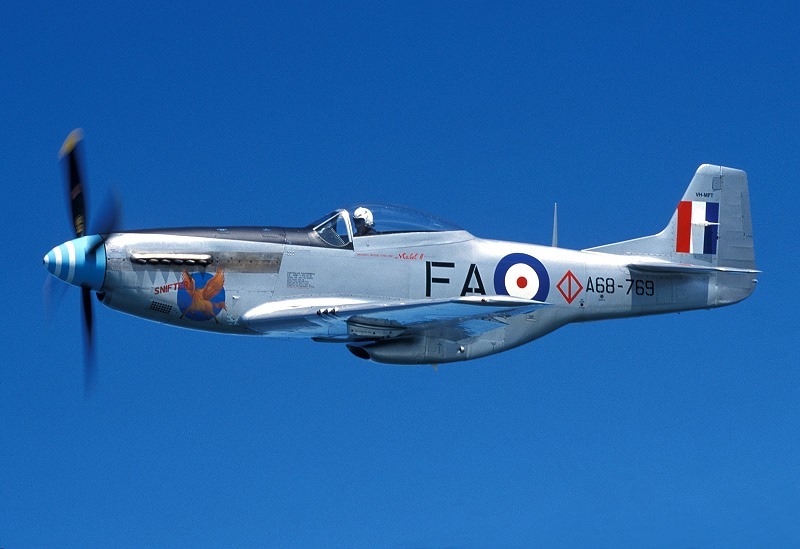 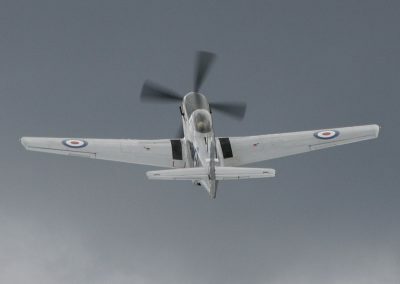 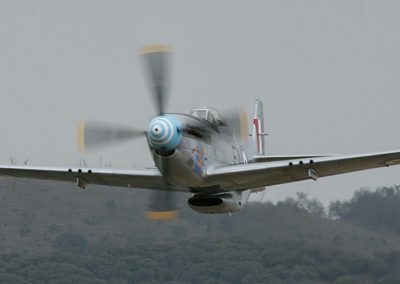 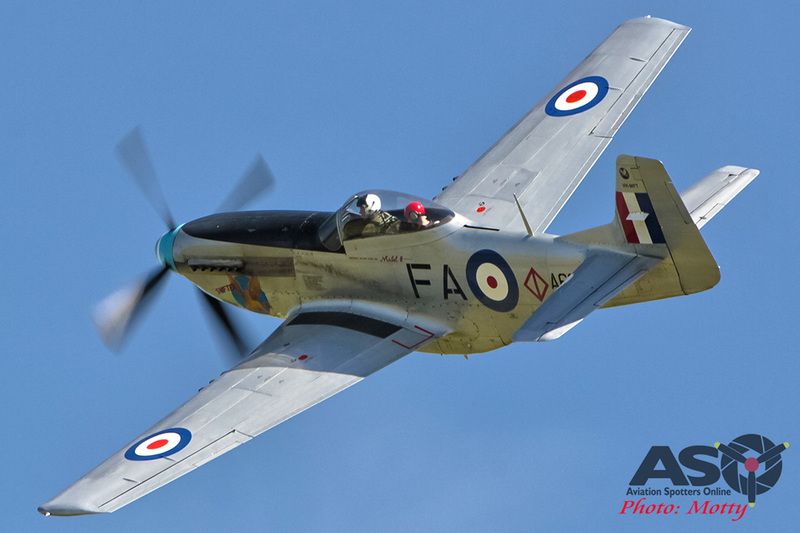 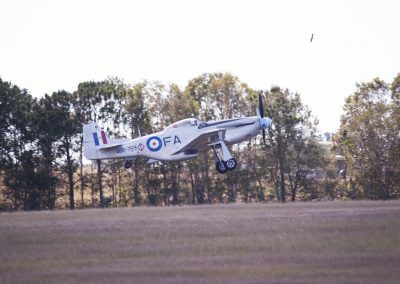 Come and hear the sound that made the Merlin engine a favourite among pilots and enthusiasts as our Australian built Mustang flys by during the displays. 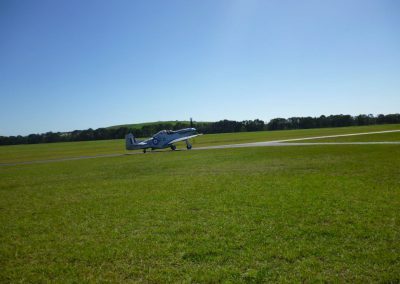 Check out our Transit Flights page to see opportunities to arrive or depart the Fly-In in Snifter! Or, check out our Flight Packages to book your very own flight at the Great Eastern Fly-In! 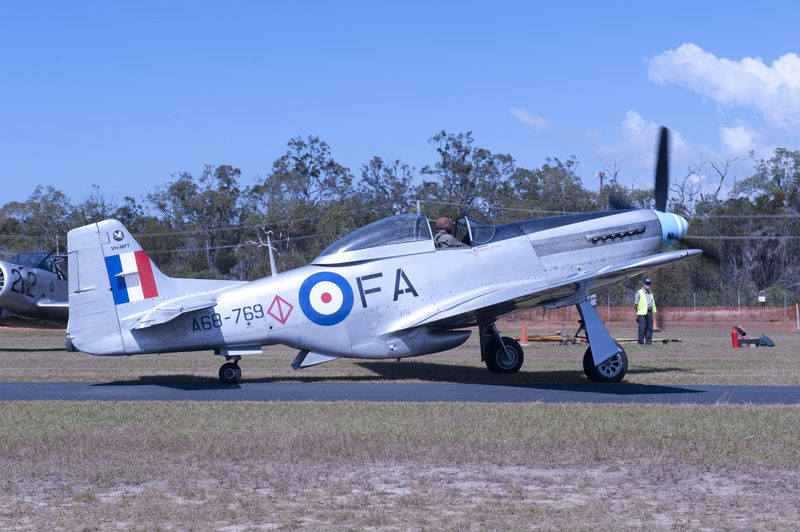 We are frequently travelling to air shows around the country, which means more opportunities for you to get up close and personal with the mighty Mustang! 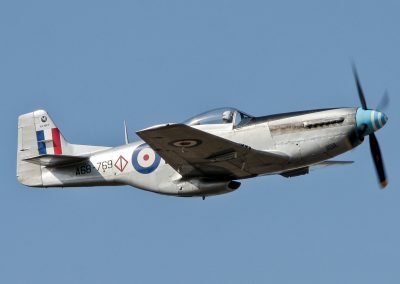 We endeavour to update this page with our plans, but if you have a specific query, please feel free to contact us and we’ll let you know. 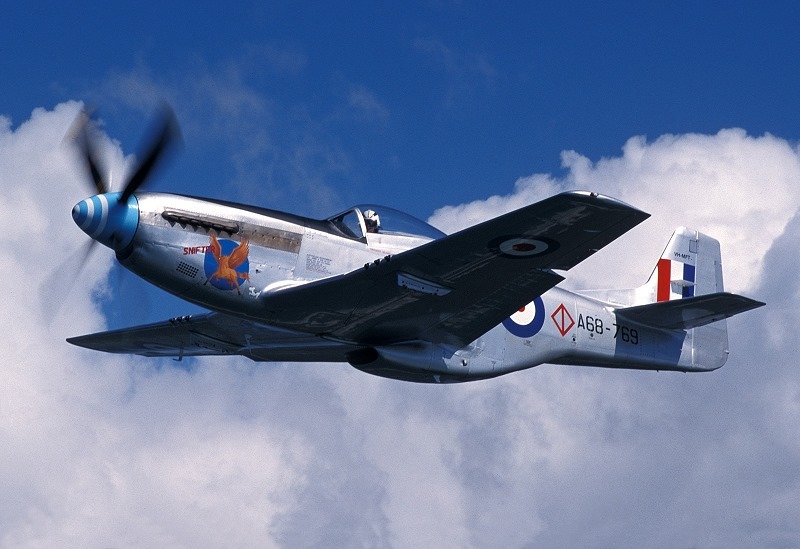 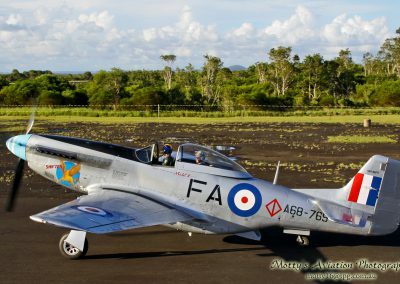 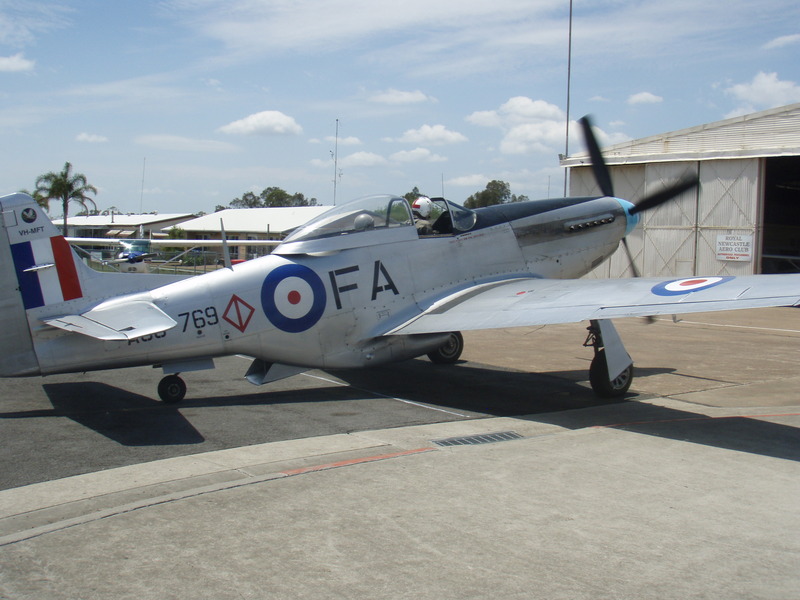 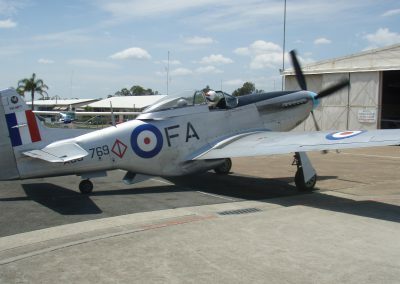 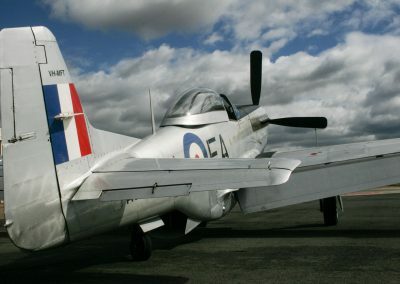 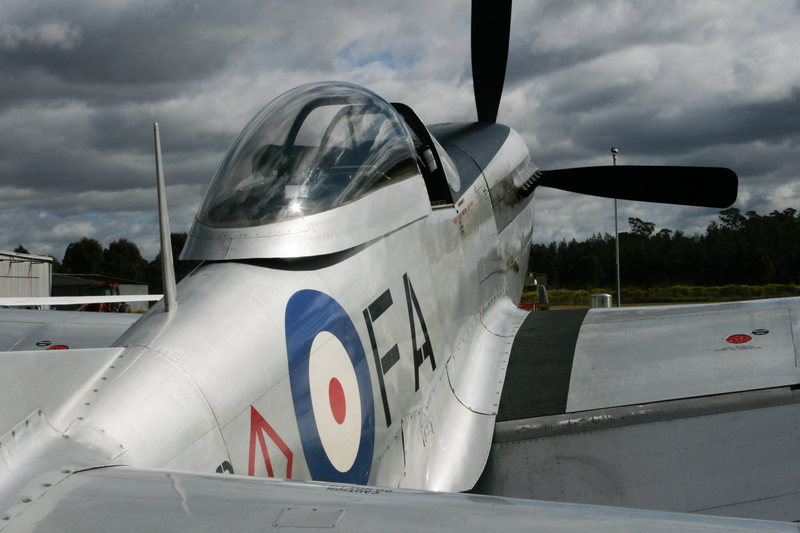 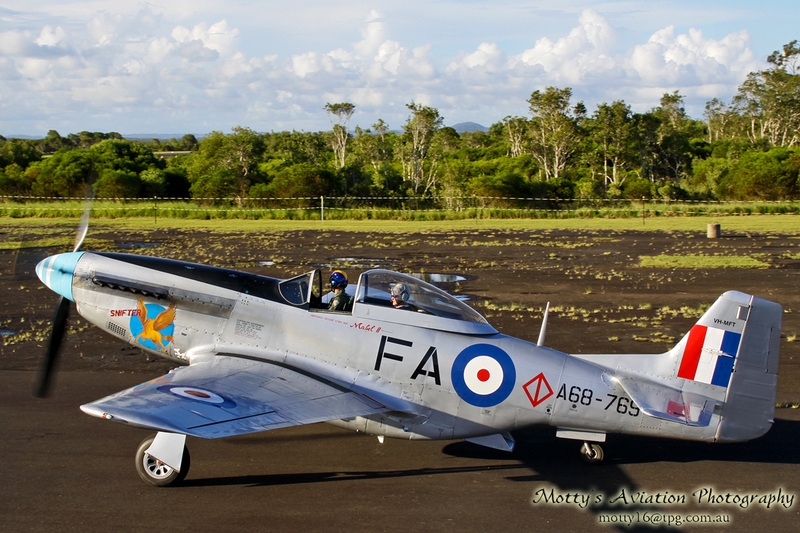 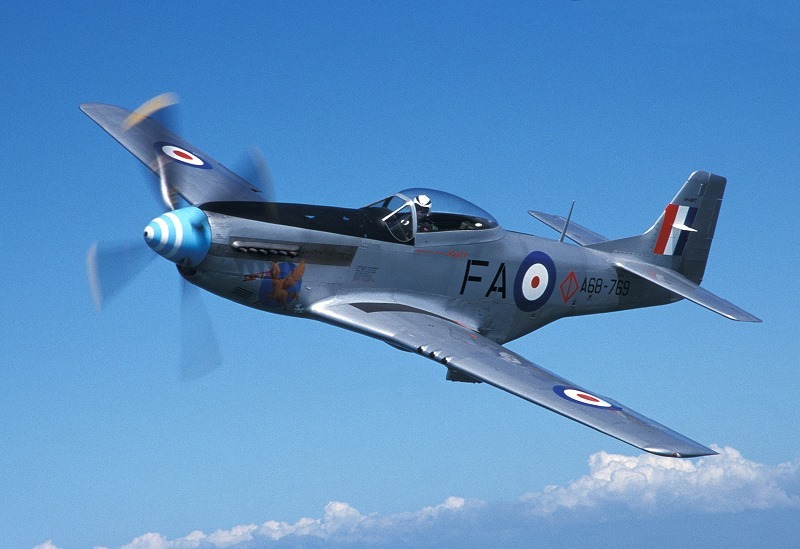 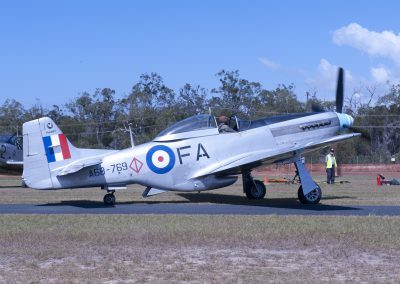 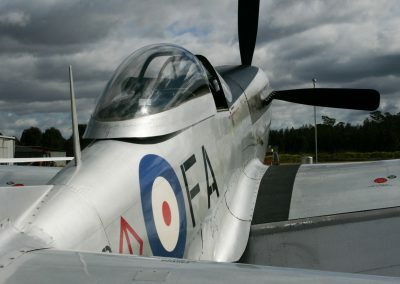 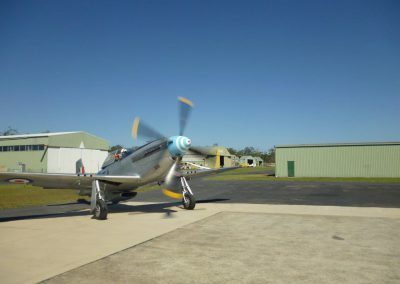 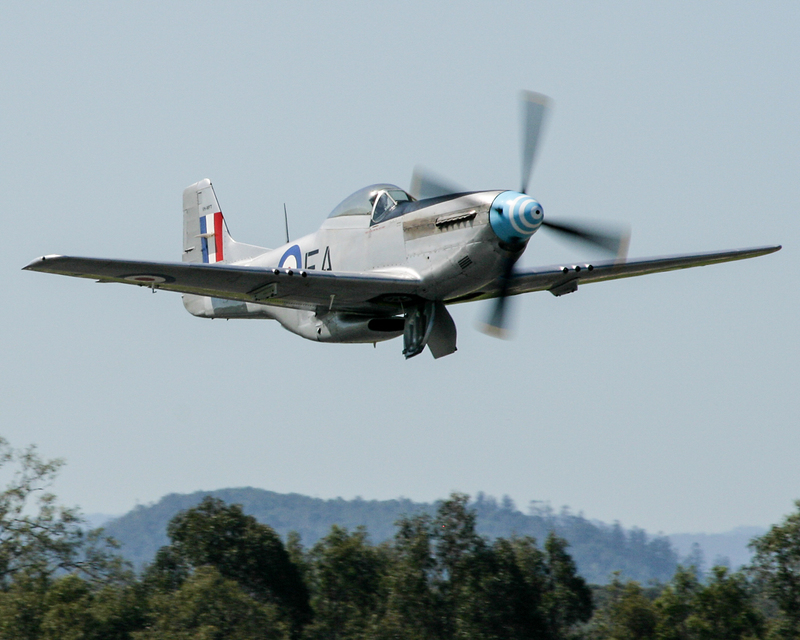 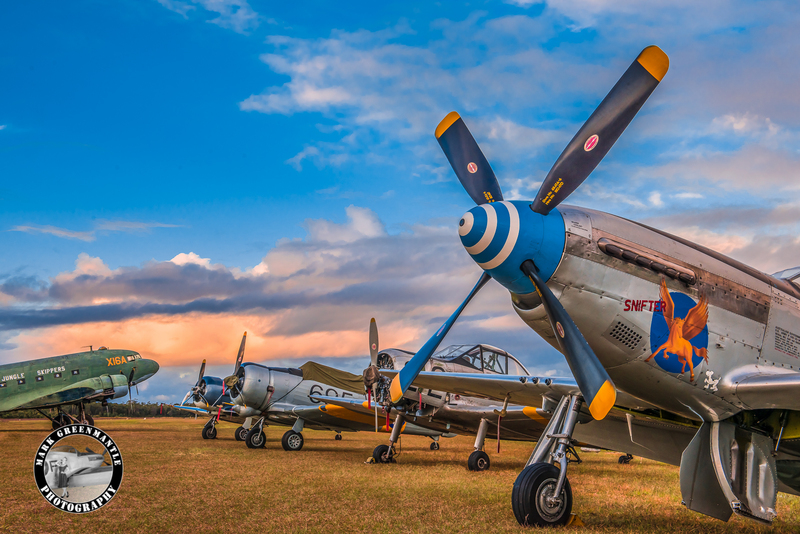 The P-51 Mustang can be found on display at the Caboolture Warplane Museum. 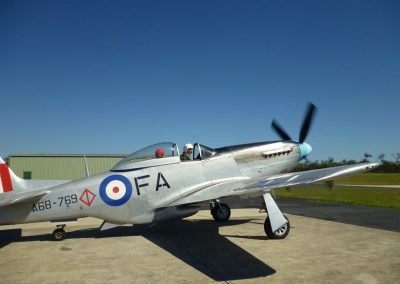 Due to a last minute cancellation, we now have a seat available to ride in the Mustang as we relocate from Maitland to Wollongong NSW. 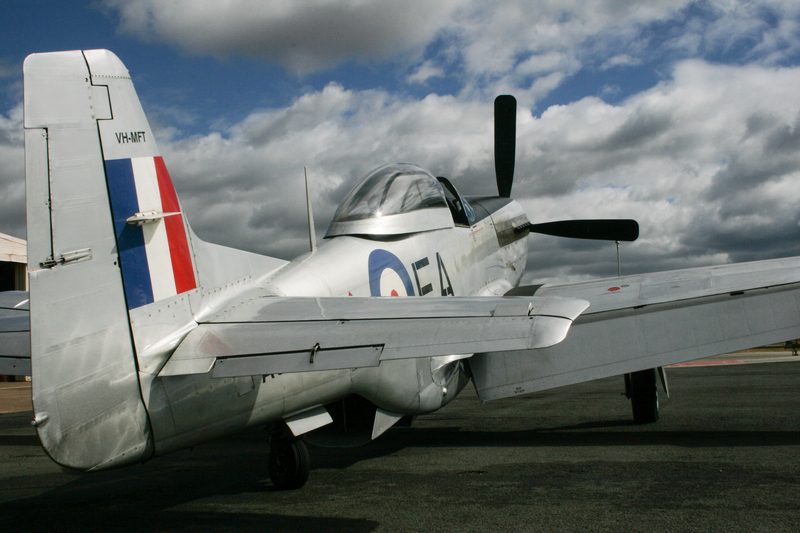 See our Transit page here for details.